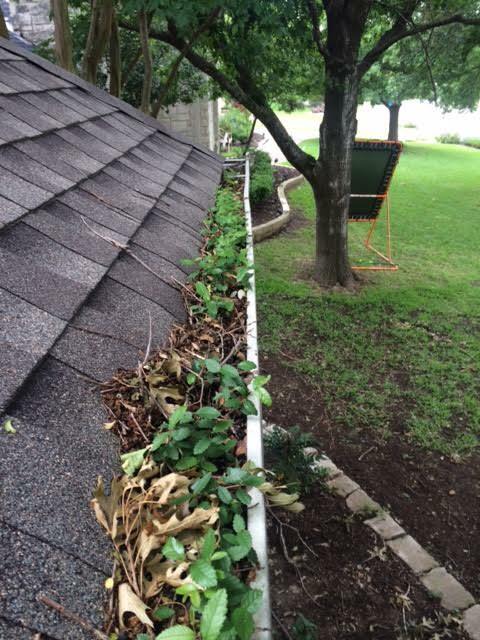 If anything is growing out of your gutters, water won’t be able to flow the way it should. 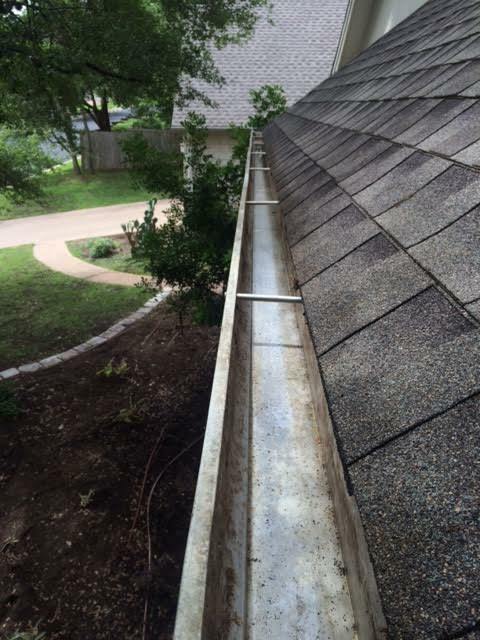 Instead, it will likely pool inside the gutters, running over the side and pooling by your founding. 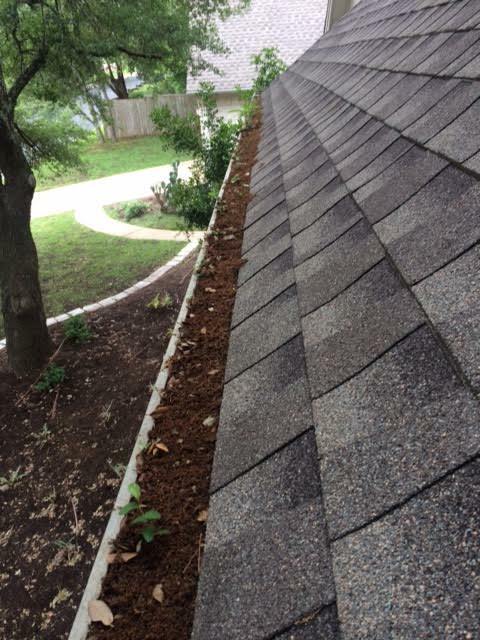 Or it may stay trapped in the gutters, weighing them down and eventually causing them to collapse. Over time, leaves and other debris that are left to accumulate inside your gutters can decompose and turn into compost, which is essentially soil. That fertile soil is a welcome resting place for seeds that are wafting in the wind. 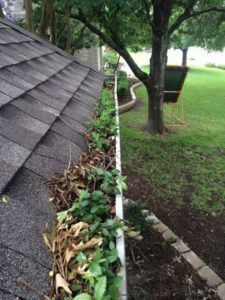 While most of what will take root in your gutters will be weeds, other plants and even trees can nestle down inside that soil. 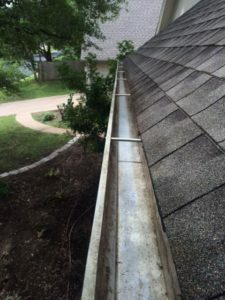 Not only will the dirt and plants block the flow of water away from your home, but they will also break down the gutters, leaving behind holes and cracks. We can help you avoid this! so Call us!